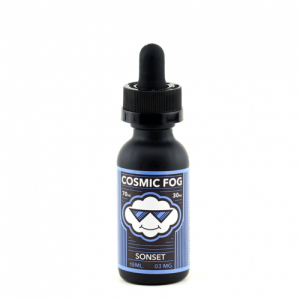 It has an amazing and delicious blend of passion fruit, orange, and guava. This Naked Hawaiian Pog E-Juice is just incredible. You can taste all the smooth fruits right away, and has an amazing aftertaste. The Naked 100 E-Juice Hawaiian Pog 60mL has a very satisfying look. Hawaiian Pog is one of the newest flavors of the Naked 100 E-Juice. First of all, the first impression of the bottle is just satisfying. It has a really clear and simple label, it’s straight to the point and looks really nice. The Naked 100 Hawaiian Pog uses a blend of 70/30 Vg/Pg, just like their other flavors. 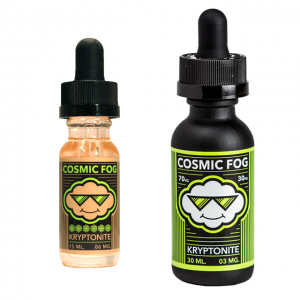 In addition, there is only a bottle of 60mL and in 0MG, 3MG, 6MG, and 12MG nicotine levels. Let’s begin with the flavor itself. It has an amazing and delicious blend of passion fruit, orange, and guava. This Naked Hawaiian Pog vape juice is just incredible. You can smell the refreshing mix of fruits right away when you open the bottle. And what about the taste, you ask me. It is so perfectly blended to a mouthwatering taste. You can taste all the fruits in there, and it has an amazing aftertaste.